Organic Sumatran Coffee is grown at altitudes of 3600 to 4800 feet. 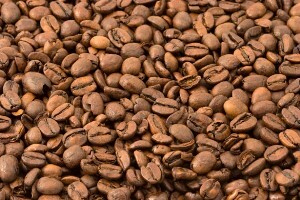 The tropical warmth of the area contributes to the high quality of the bean. The cup possesses a clean, straightforward flavor with exotic notes.